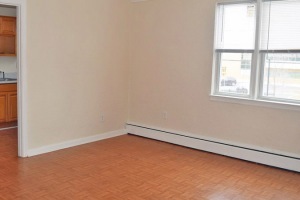 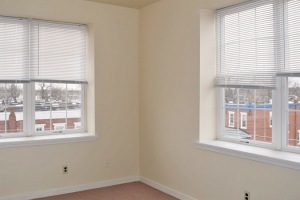 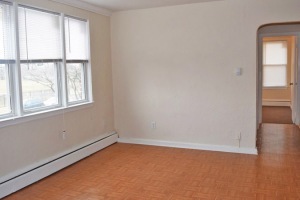 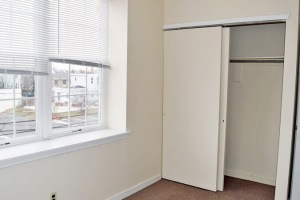 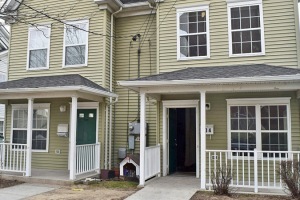 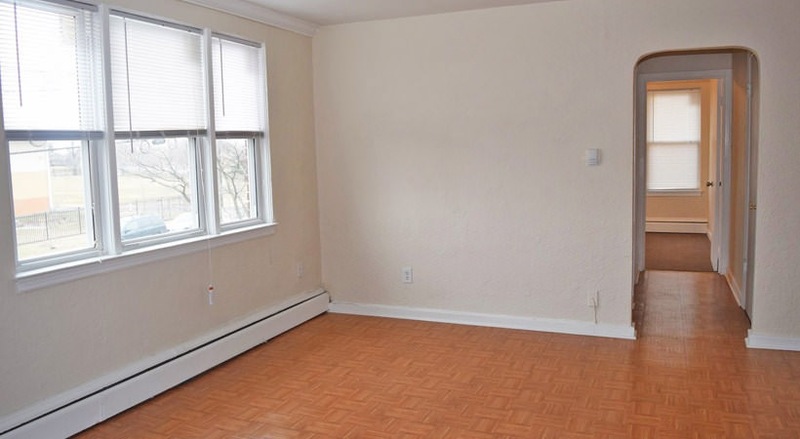 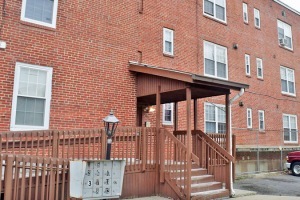 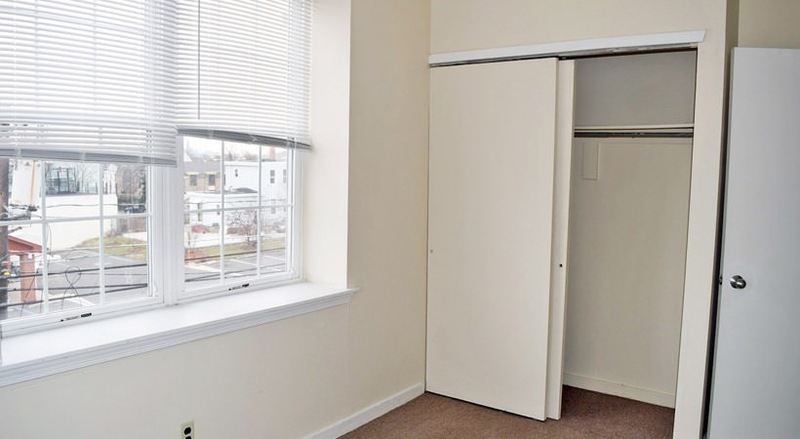 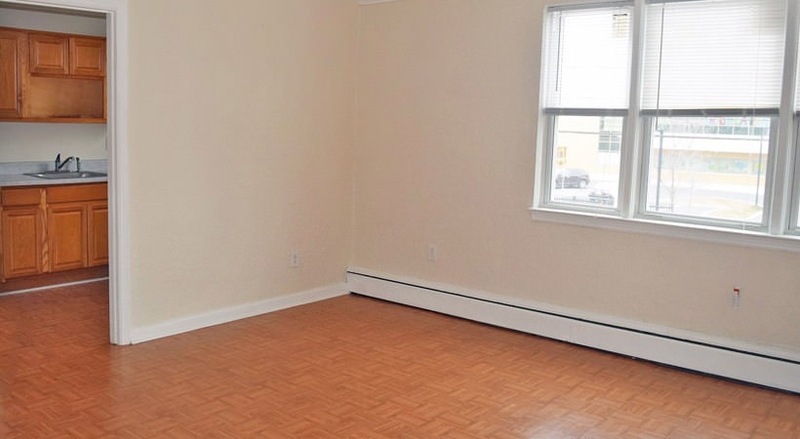 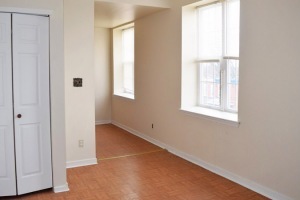 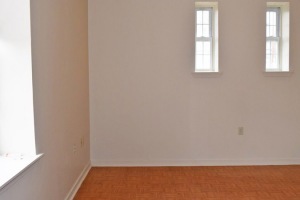 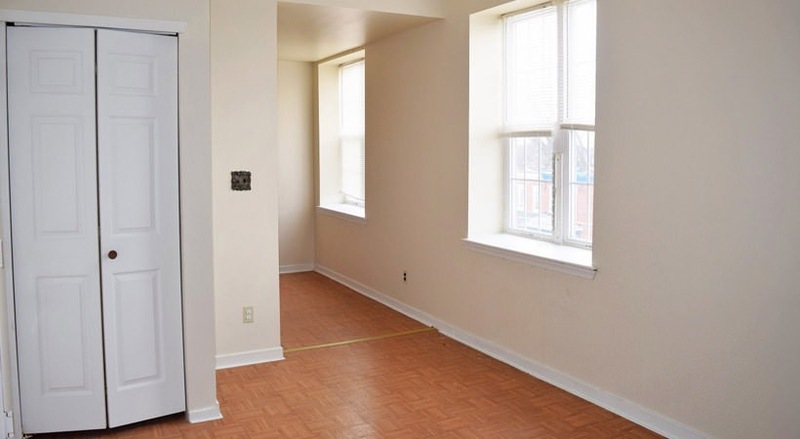 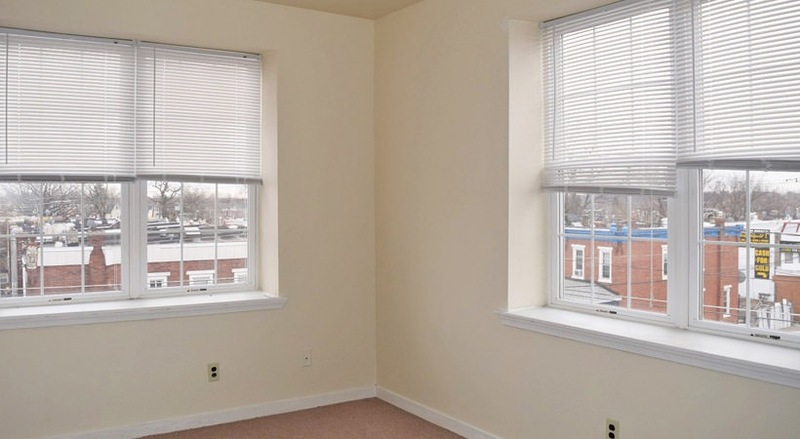 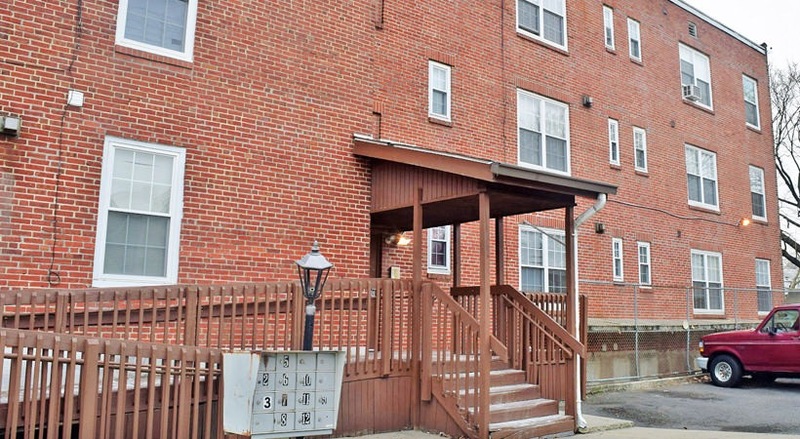 Carpenter Hill is a community of affordable income restricted rentals throughout Camden, New Jersey. 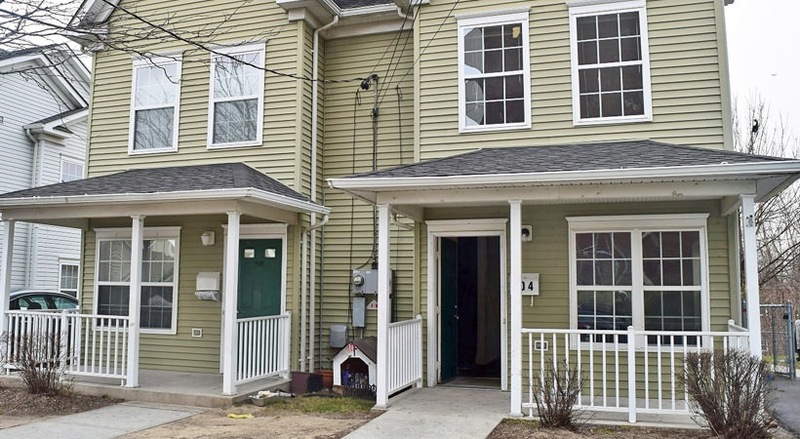 The community is comprised of apartment and townhouse rentals in a variety of sizes and floorplans, including a collection of brand new 2 and 3 bedroom townhomes. 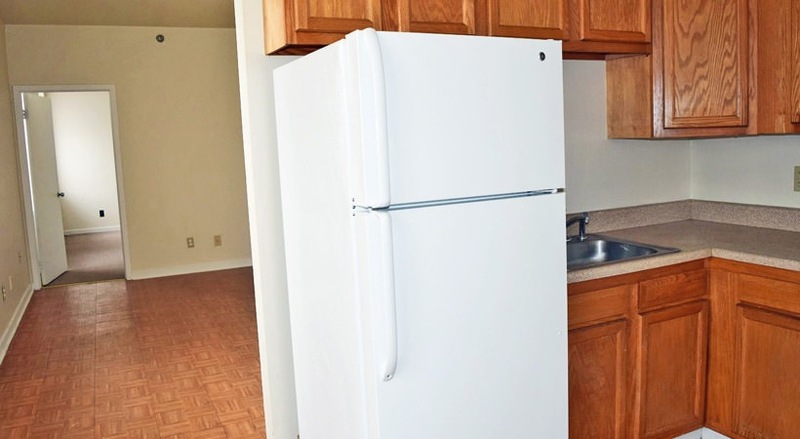 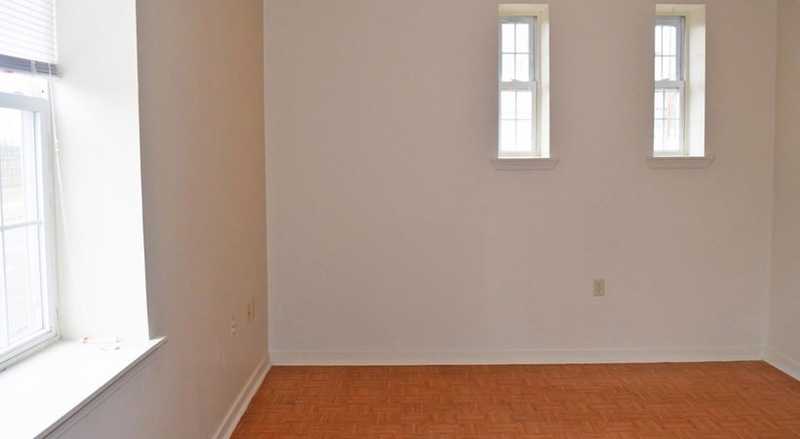 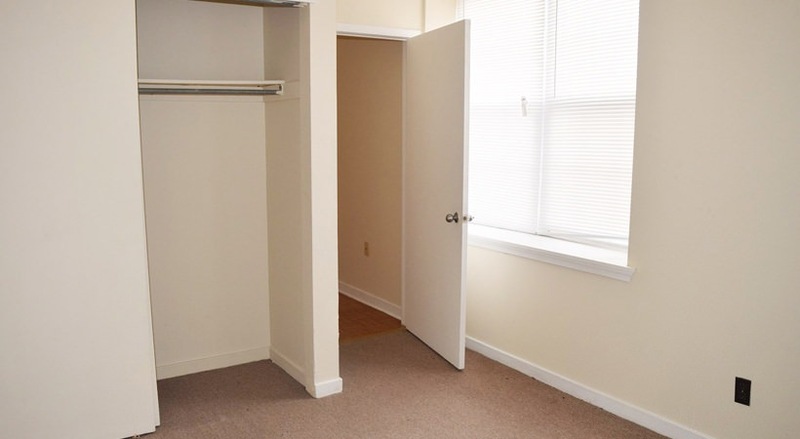 Rentals feature modern upgraded kitchens, new carpeting and hardwood flooring, crown molding, air conditioning, large windows, ample closet space and secured entry. 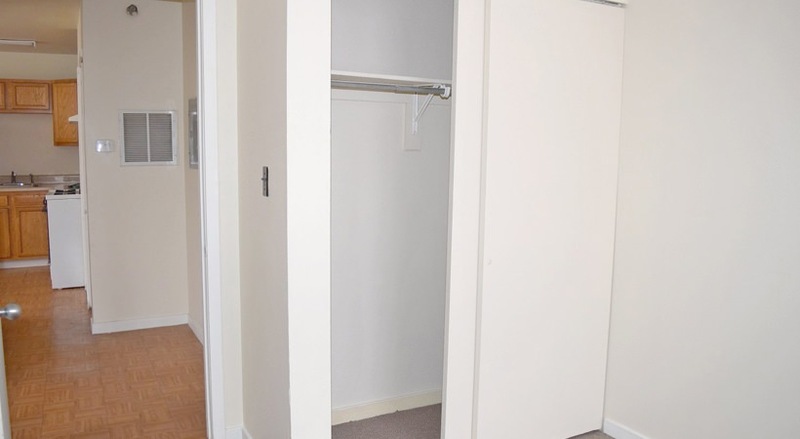 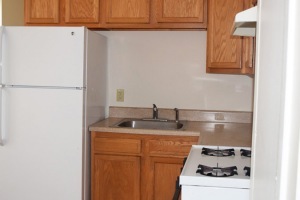 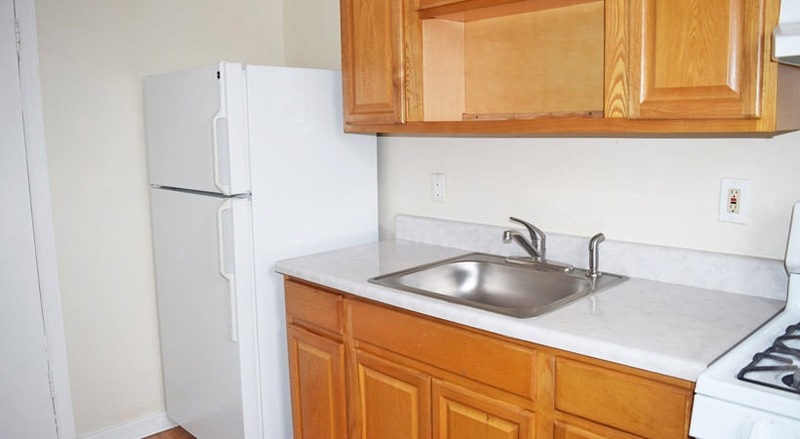 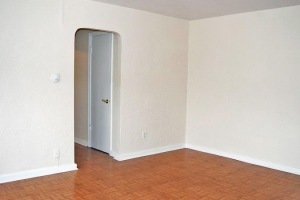 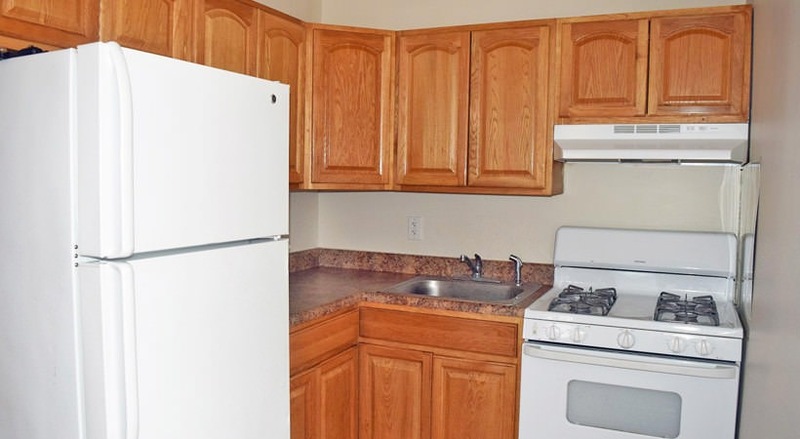 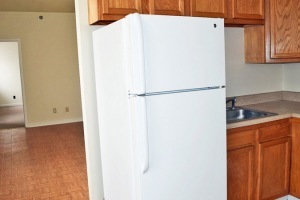 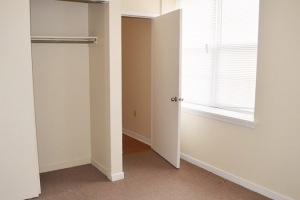 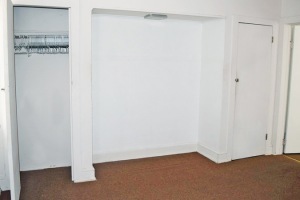 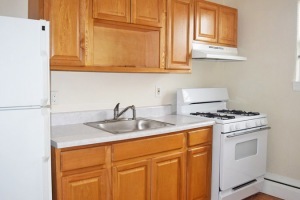 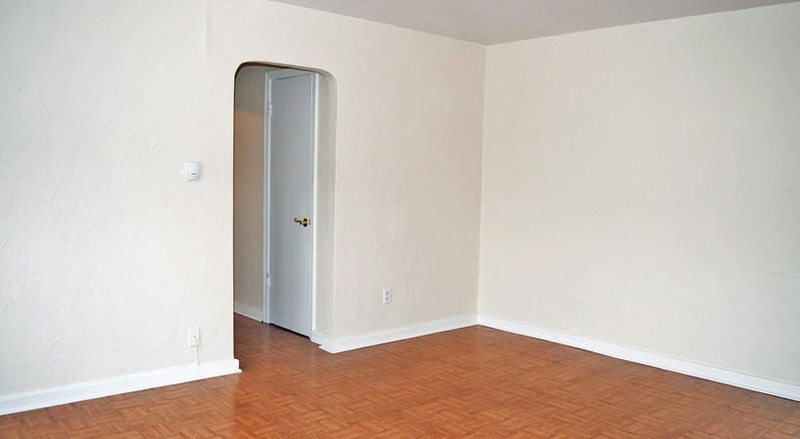 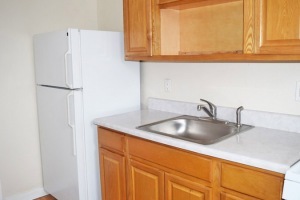 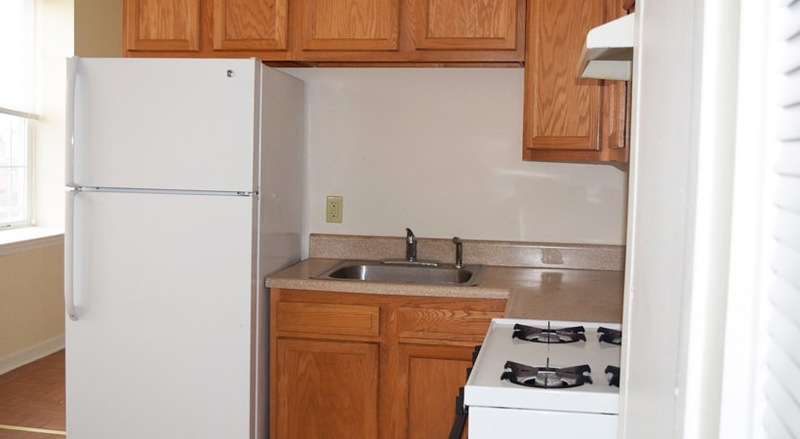 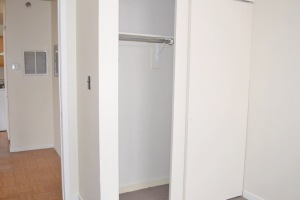 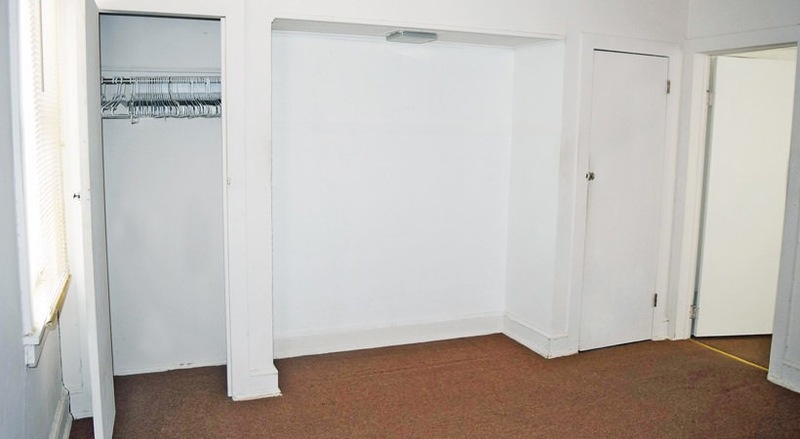 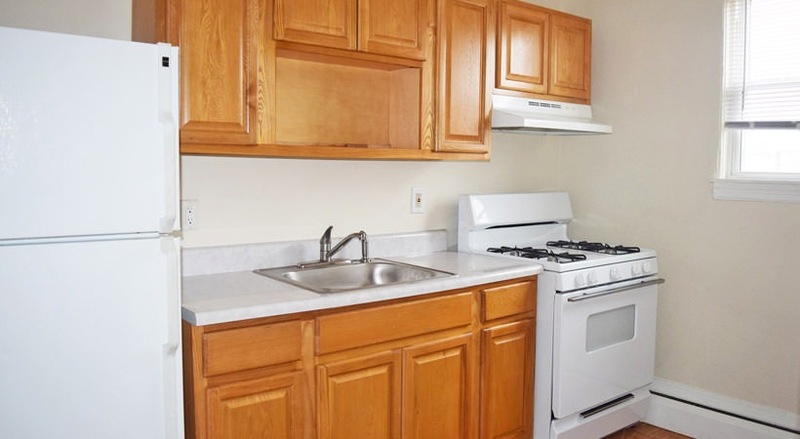 Some units include off-street parking, washer/dryer hook-ups, extra storage, private entry, and patios. 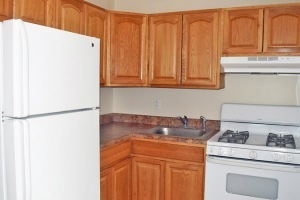 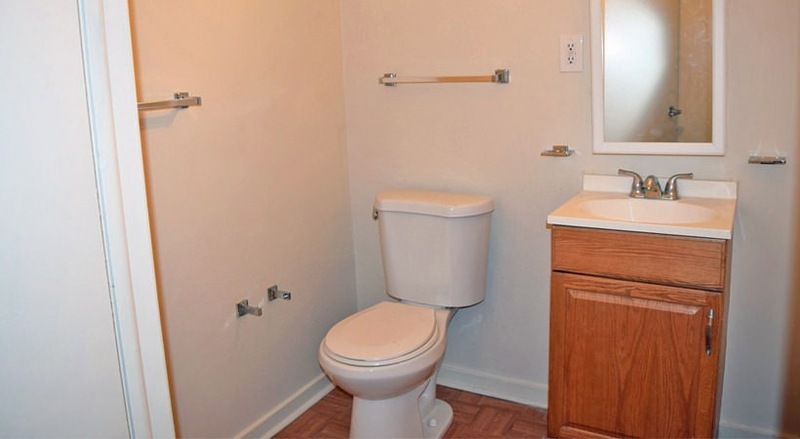 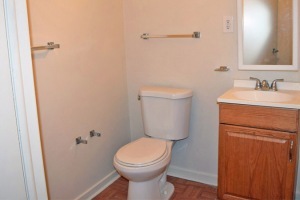 The community has full-time management offices and 24/7 maintenance.